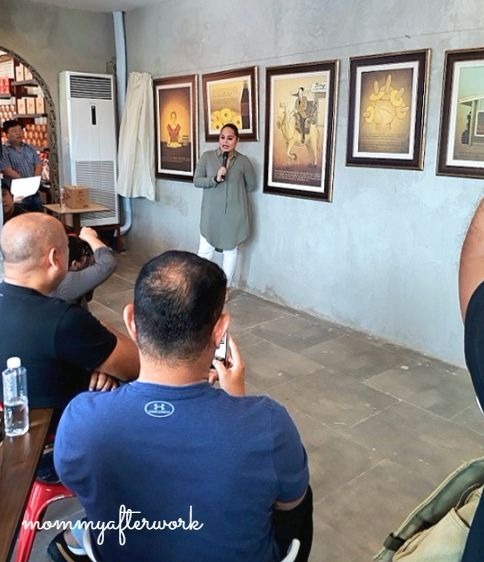 Last weekend, Titay’s main store at Liloan, Cebu reopens to re-introduce the brand. It started with Margarita “Titay” Frasco’s homemade cookie sold along with a can of soda. Now, it is popularly called rosquillos. 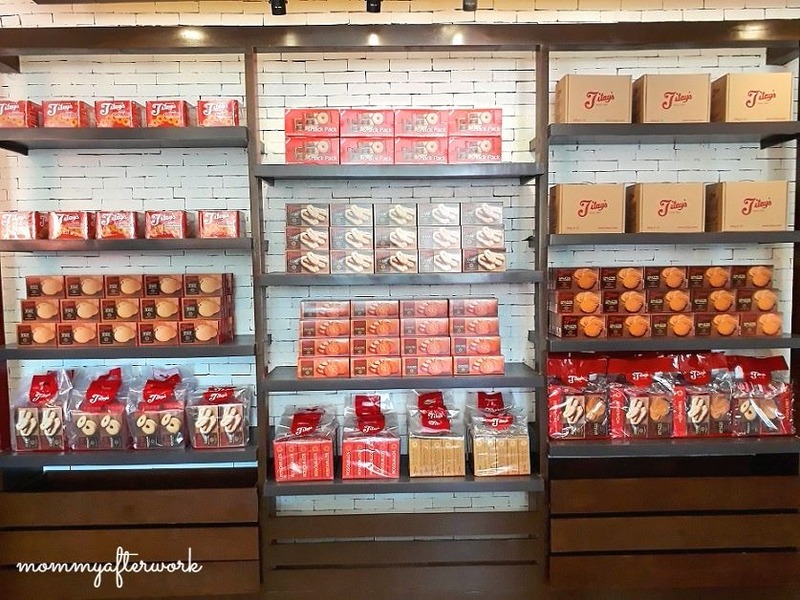 As more selection of pastries added, Corazon “Azon” Frasco play an important role by making their products known not just within the town of Liloan but also in every Cebuano as the products are made available in supermarkets and malls around the province. 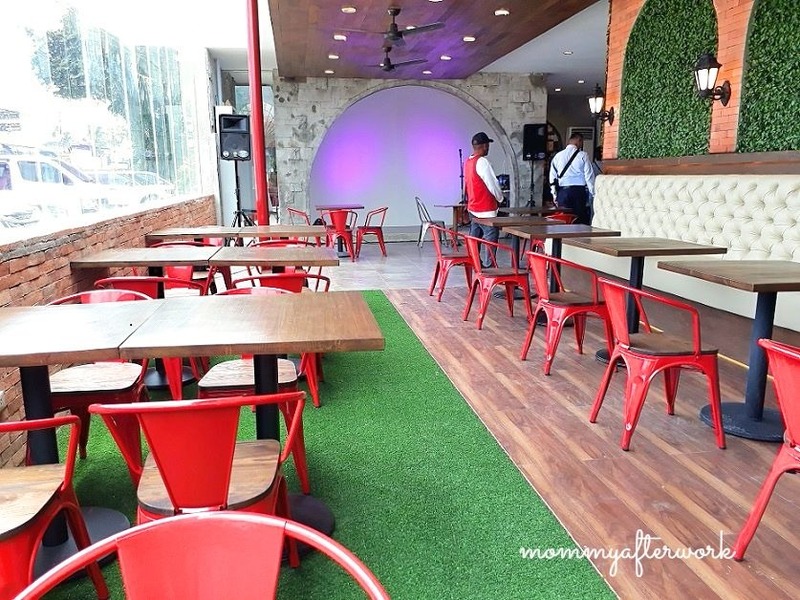 Today, with the latest generation of the Frasco family, headed by Aljew Fernando Frasco and Margarita Frasco, the store is not just for selling the delicacies as “pasalubong” but they also renovate their store to add a cafe for northbound motorists who wish to rest before a long drive. While the store’s interior is being revamp, the Frasco family is being careful not the change the original structure of the store as it serves as a reminder of Titays 111 years of pleasant memories. 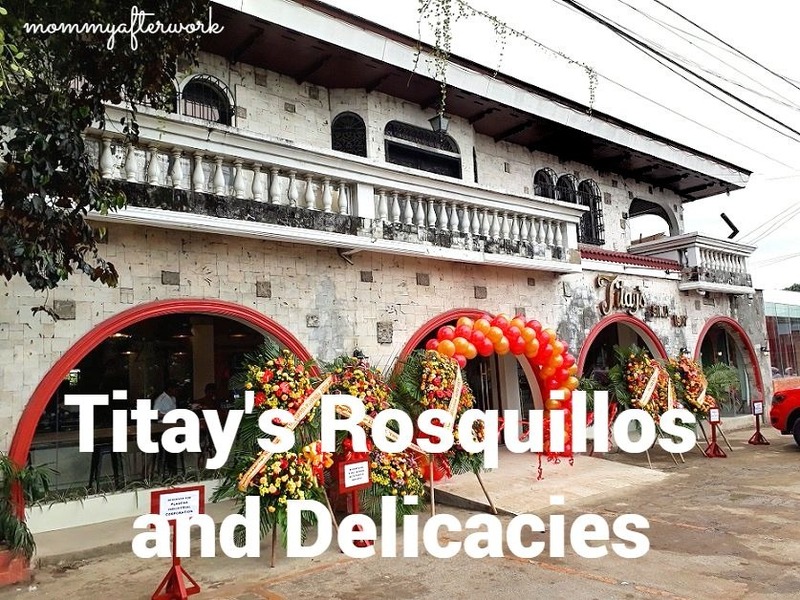 A history wall is added for guests to know the colorful story behind Liloan’s Titay’s Rosquillos and Delicacies. 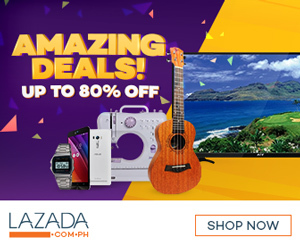 From rosquillos, a ring shaped biscuit, their offerings expand to otap, galletas del carmen, galletas de bato, hojaldres which are also available in supermarkets nationwide. While some of their products like meatroll, doughnuts and masi are only in their store. They also offer coffee and cold drinks to pair with their goodies. 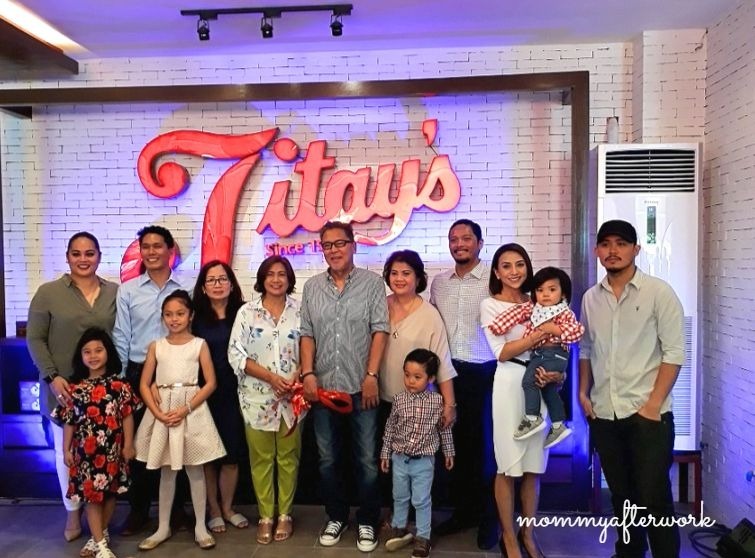 With the latest rebranding, the Frasco family aspire Titay’s of Liloan to become a top pasalubong choice as well as become known not just in the Philippines but also worldwide. Congratulations Titays Rosquillos and Delicacies of Liloan.